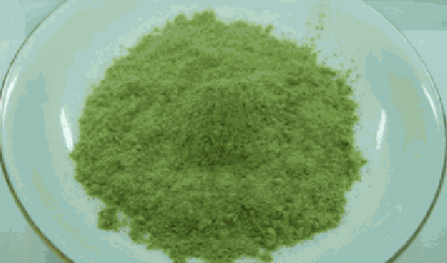 Glycostat® is a wild-type Momordicacharantia (bitter melon) extract that relies upon a proprietary stabilization process to retain the activity of fresh bitter melon. 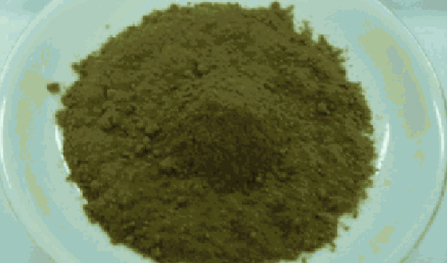 One common refrain we hear, is that Glycostat® actually has the color and taste of bitter melon. 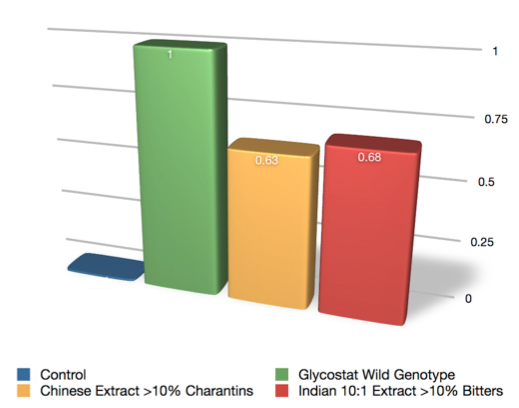 In comparison to two other leading bitter melon extracts, Glycostat® demonstrated statistically significant results after a glucose tolerance test in healthy rats, whereas the others did not. This suggests that neither the M. charantia “bitters” nor charantins are responsible for these high-level effects alone as is often claimed about bitter melon extracts. Rather, additional constituents concentrated and preserved in Glycostat® are critical to this activity. As is often true of botanicals, evidence suggests that Glycostat® Wild Bitter Melon Extract™ possesses a multi-modal mechanism of action including 1) a reduction in the rate of glucose liberation from dietary carbohydrates along with a decreased glucose transport rate across the intestinal lumen into the blood and 2) insulin mimetic, as well as, insulin sensitizing activity in the body leading to an increased uptake of plasma glucose into cells. 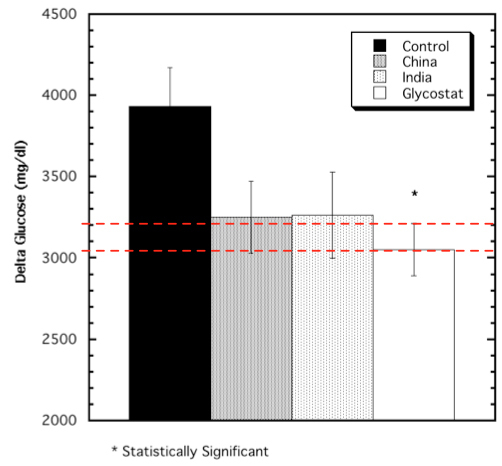 In comparison to two other leading bitter melon extracts, Glycostat® demonstrated statistically significant results for parameters related to blood pressure, whereas the others did not. Here again, the additional constituents concentrated and preserved in Glycostat® are critical to this activity. THE FOLLOWING MEDICAL AND SCIENTIFIC MATERIAL IS FOR CONSUMER INFORMATIONAL AND EDUCATIONAL PURPOSES ONLY– UNDER SECTION 5 OF DSHEA.